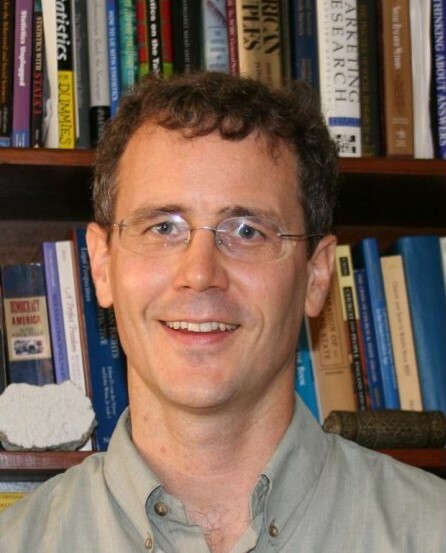 Robert D. Woodberry is director of the Project on Religion and Economic Change and associate professor of political science at the National University of Singapore where he teaches statistics and methods. 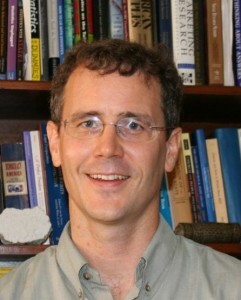 His research appears in the American Sociological Review, Annual Review of Sociology, and American Political Science Review and has won fifteen outstanding research awards from academic associations – including the Luebbert Award for Best Article in Comparative Politics (2013) from the American Political Science Association, and the Best Article in Sociology of Religion Award (2014 & 2001) from the American Sociological Association. Click here to see Bob Woodberry’s posts.